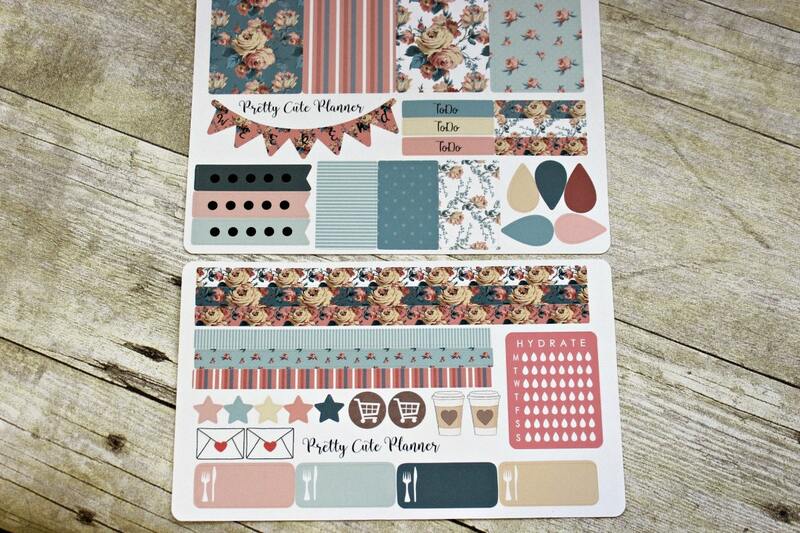 The Charming Cottage Chic weekly planner set is the perfect planner sticker set for the spring months! 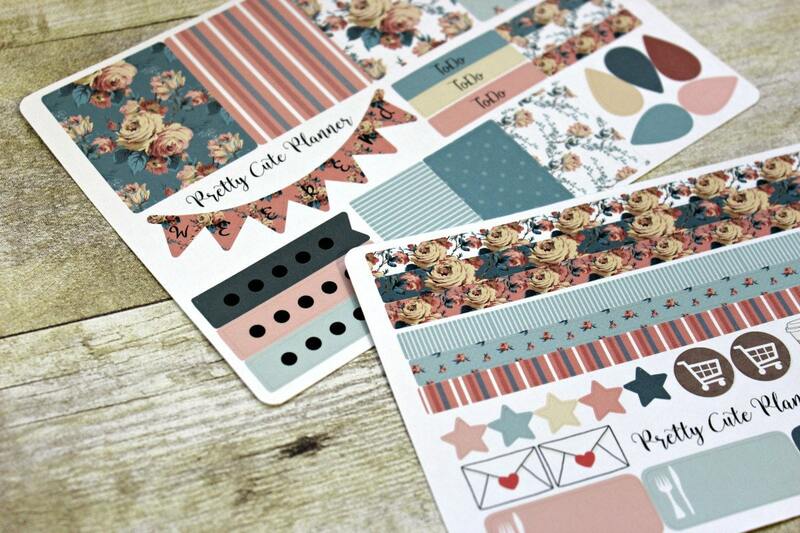 Pretty blues, pinks and creams and vintage looking floral designs make this set amazing! 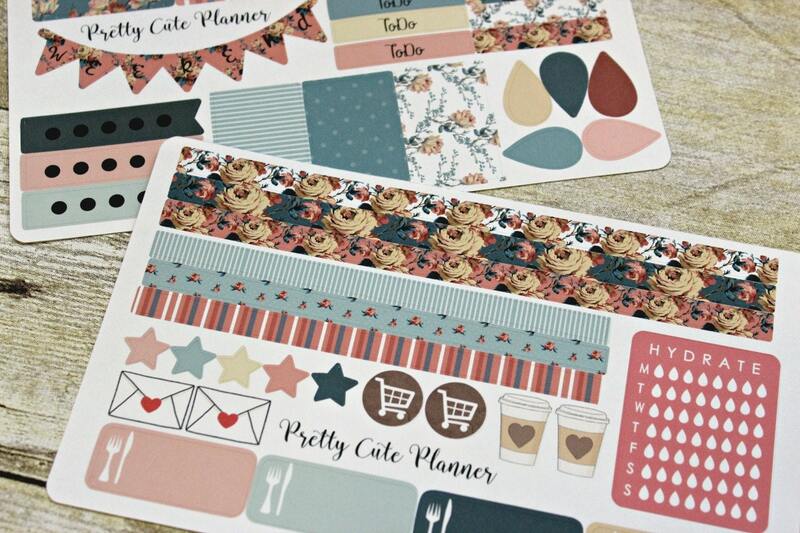 These are perfect for use in the Erin Condren Life Planners. Even though these are sized to fit in the ECLP they are functional in All Planners! 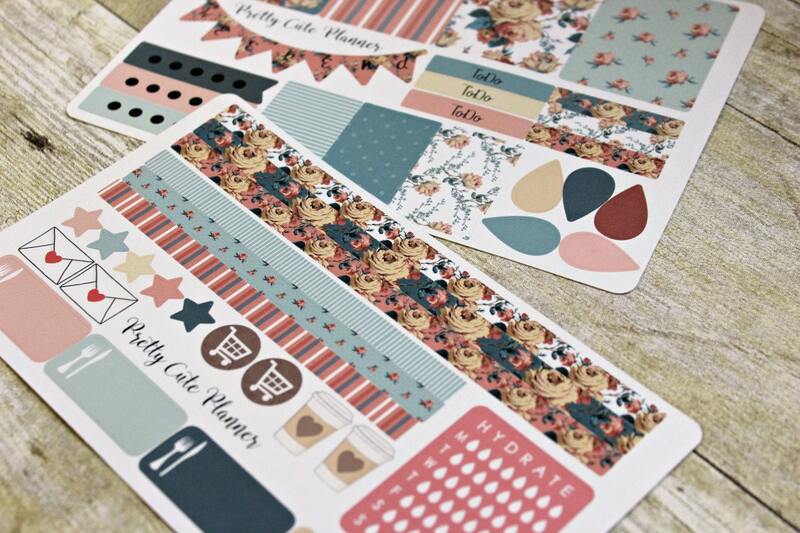 Gorgesou design for creating fabulous weekly layouts. I love how functional each of these sticker sets are! You will receive the following in this Planner sticker set. 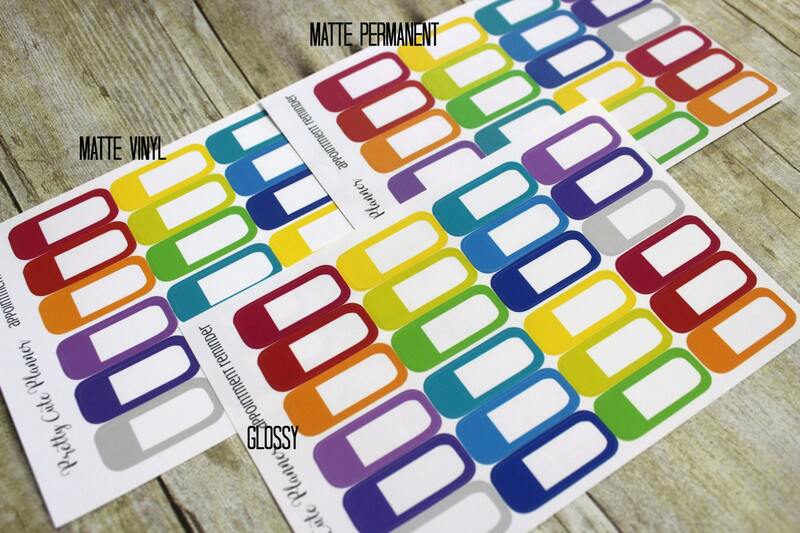 ♥2 Sheet of Planner Stickers KissCut on your choice of Matte Permanent, Matte Vinyl, or Glossy Permanent sticker paper! 1 Sheet measures approximately 5"x 7" and 1 measures approximately 4" x 7"
These are so beautiful! I can’t wait to use them!! Love them !!! Thank you!